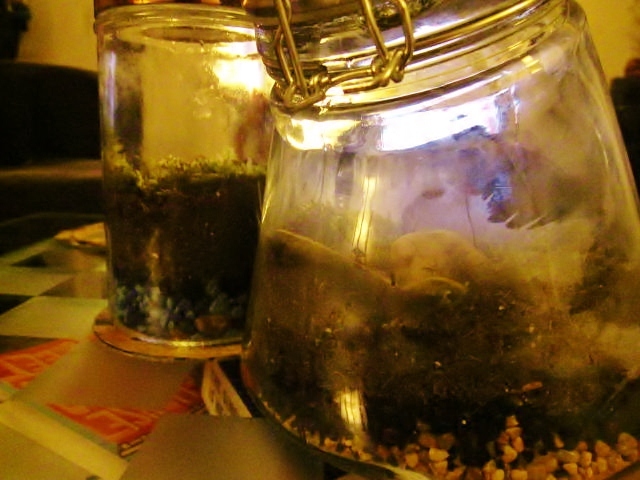 I’m really proud of these moss terrariums that Jay made with Max today. Uncle Stu told Max about these a while ago. 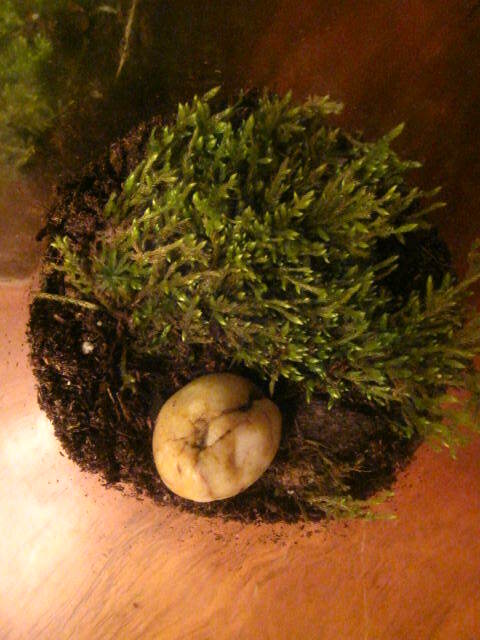 Today, Jay and Max went to the park to pick some moss. Well done! 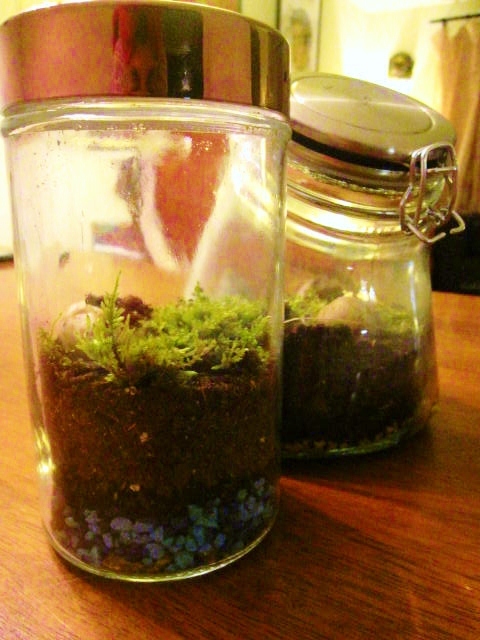 Posted in DIY, MaxBookmark the permalink.